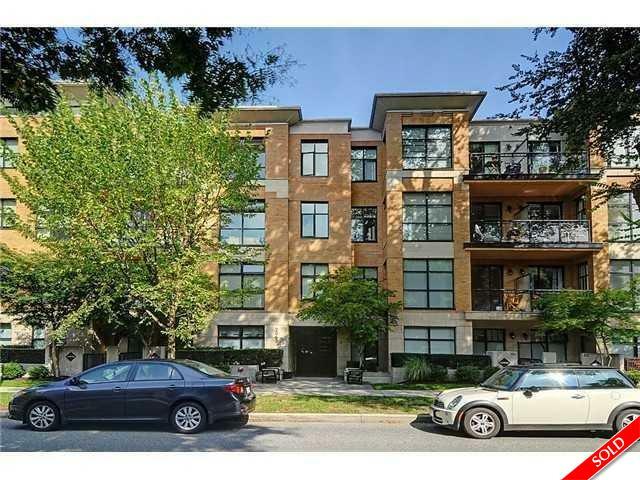 Description: UNIQUE OPPORTUNITY to buy a fully furnished suite in a 2003 concrete building in Kitsilano. This 786 sq ft 1 bdrm, den & office suite is rented for $2,478 per month until Feb/17. With $25K down your mortgage payment at todays 5 yr interest rate would be $2,250 per month. Buy at todays prices and move in/rent out at 2017 prices. Unit has 9 foot ceilings, over sized doors, in-floor heating in bathroom. This is a great investment in a prime area for someone looking for rental income in a solid concrete building, and possibly a place to live in down the road. Comes with 1 parking spot. Call/text for viewing appointment.